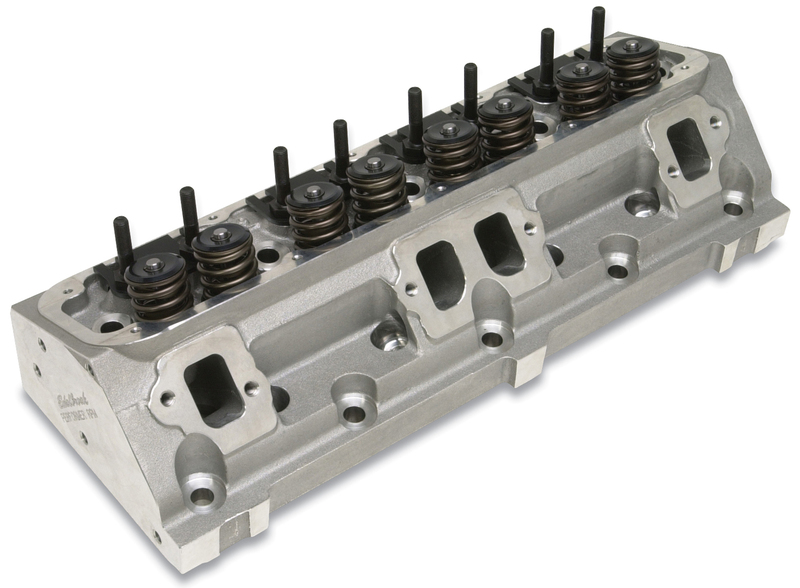 Edelbrock 61779 Cyl Head. Perf. RPM. Chrys. Magnum V8. 92up 5.2L. 93up 5.9L. Complete. Cyl Head. Perf. RPM. Chrys. Magnum V8. 92up 5.2L. 93up 5.9L. Complete. 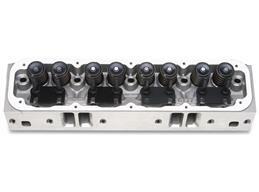 Edelbrock 60069 Single Ford FE 72cc 390/428 Head Comp. Edelbrock 60559 Single Perf. RPM BBC Rect Port Head Comp. ATK SBC Performance Aluminum Head 64cc/185cc Edelbrock 60519 Single Performer RPM Olds Head Comp.